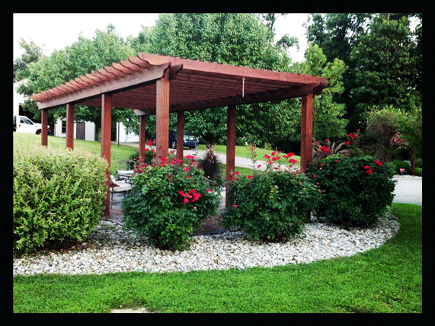 We build decks & fences, contracting and designing pergolas, privacy fences and gazebos in southern Indiana areas. 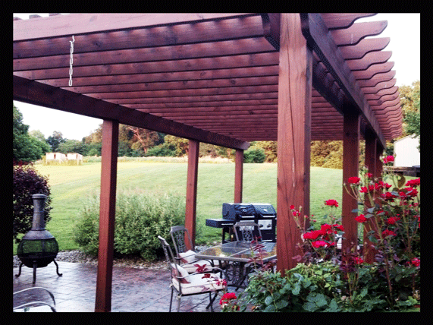 Call us today for a FREE QUOTE on that deck or fence for your backyard or field to make it what you've always wanted it to be! 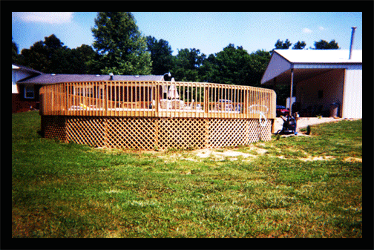 Clarksville Indiana deck & fence builders, deck / fence building company Jeffersonville Indiana, fence / deck building contractor New Albany Indiana, fence designs Clarksville Indiana, patio / deck / fence builder Jeffersonville Indiana, deck installation, deck patio or fence designs, in Clarksville IN, New Albany IN, Jeffersonville IN, Floyds Knobs IN & the other Southern Indiana areas. 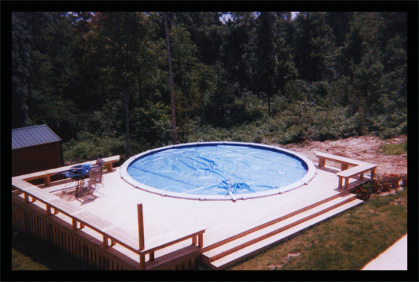 Building & contracting decks and fences and patio's around pools and Driveways and parking areas. 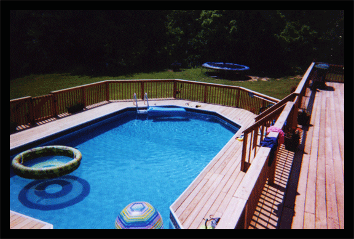 We can help you design and develop unique local home wood decks / pool decks / fences and patios that you will enjoy for a LifeTime! Give us a call Today! The story below is what happened to my younger brother when he was 19. Our God is an amazing God! My brother works at Grand Rental Station. 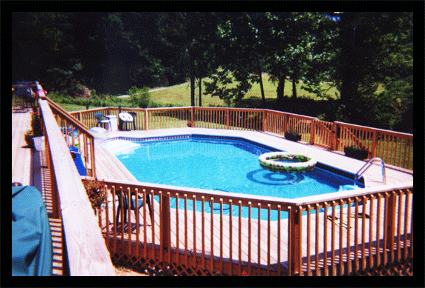 My Company builds decks and contracts fencing including the large fences in several different styles. 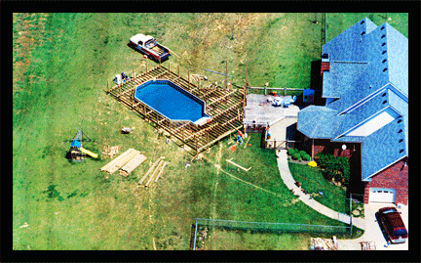 Give us a call any time, we look forward to giving you a free estimate and to let you know the cost of the material and the different styles we have to offer. My name is Vance and I will be the one you talk to when you call.